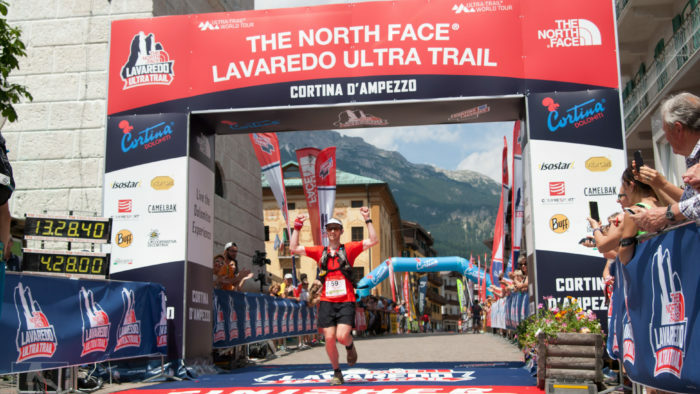 The UTMB seems to get more and more competitive every year, with more international runners travelling to the Alps and lesser known runners breaking through. We Brits have had some great success there, most notably with Lizzy Hawker, Ellie Greenwood and Jez Bragg, but no winners for a while. 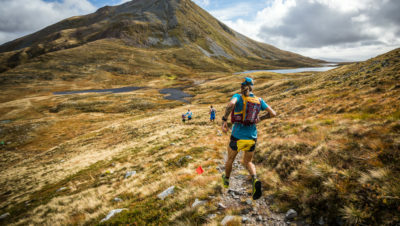 Could 2018 be a successful year for Brits at UTMB? Let’s start with the UTMB itself. Lizzy famously won it five times (in 2005, 2008 and then 2010, 2011 and 2012) and Jez Bragg won it in 2010 (see our article listing all of the winners from all of the races). This year it’s an incredibly strong field in both the men’s and women’s events. There’s real depth in the US team, many of whom now spend significant periods of time living in the Alps in preparation for this event. There’s Jim Walmsley, Zach Miller and Tim Tollefson just for starters in the men’s race, and Clare Gallagher, Kaci Lickteig and Magdelena Boulet in the women’s, all of whom are ranked top 5 in terms of ITRA points. As ever there’s strong competition from Spain in the form of Kilian Jornet (who, on recent form, seems unstoppable), Luis Alberto Hernando, and Nuria Picas, from France with Caroline Chaverot and Xavier Thevenard (both of whom are former winners) and of course from Sweden’s Mimmi Kotka, who has won both the CCC and TDS. Christelle Bard finished 3rd last year and she’s also back this year. And so to the Brits. The top (ITRA) ranked Brit in the men’s race is Paul Giblin. He’s had several top 10 finishes in Western States, including a 5th place in 2016, and he’s previously finished 17th at UTMB. 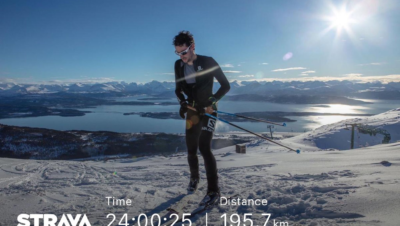 He’s been out in the Chamonix area training for a while and he’s definitely a strong contender for a high finish. Damian Hall, it’s fair to say, has become obsessed with the UTMB in recent years. He was our top finisher in 2017 with a 12th place and he was also 19th in 2016. Could 2018 be the year he breaks into the top 10? He’s been top 10 at Lavaredo and MIUT so it’s entirely possible. Mike Jones, who finished 8th in last year’s CCC, is the other strong contender in the UTMB men’s race for us. There’s also Tom Payn, who lives in Chamonix now and Dominick Layfield. Beth Pascall and Jo Meek are our top ranked UK women in the race. So far this year Beth has had a great race at the Trail World Championships finishing in 11th and she had a strong Transgrancanaria, finishing in 4th. Jo finished 2nd in the CCC in 2016 and she’s finished 2nd at the Eiger Trail 51k race and 5th at the Annecy MaXi-Race so far this year. Jo and Holly Rush, having both had success in the CCC (Holly finished 7th in 2017 and 8th in 2016) will both have their first crack at the UTMB this year. Sophie Grant is the other British woman to watch. She’s previously finished 10th and 15th in the UTMB and has spent a significant part of this year training on the course. This is a race where we’ve had quite a lot of success in the past. In fact the male winner of the first CCC race was Brit Alun Powell. British woman Lucy Colquhoun won it in 2008 and so did Ellie Greenwood in 2012 (read our interview with Ellie). As mentioned above Holly Rush and Jo Meek have finished top 10 and last year Tom Evans, a relative newcomer at the time, finished in 4th place. Tom is running the CCC again this year, having gained in experience over the last year. Could we see him break into the top 3 this year? He’s definitely one of our biggest British favourites across all the races. 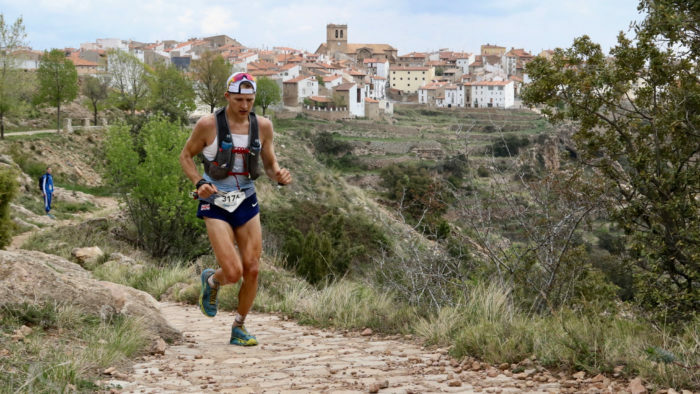 His nemesis from the Trail World Championships, Spaniard Christofer Clemente, is running. Who will come out on top this time? Fellow Spaniard Pau Capell is also running, as is Marco De Gasperi of Italy. It’s going to be an exciting race but Tom Evans definitely has a strong chance of making the podium. The women’s CCC looks really exciting with Camille Heron, Ida Nillson and Maite Maiora Elizondo, who was second last year. The top ranked British woman is Nicola Adams-Henry, who’s had considerable success in Scotland, winning the West Highland Way this year, Devil o’ the Highlands and the Highland Fling last year, to name but a few. The TDS is such an interesting one this year. Traditionally it’s seen as the slightly less glamorous but more technical race at UTMB but this year it’s attracted some huge names. For the men there’s Hayden Hawks, Dylan Bowman, Ludovic Pommeret; for the women there’s Megan Kimmel, Yiou Wang, Keely Henninger and former UTMB winner Rory Bosio. The chances of US athletes on the podium are pretty high! But there are some great British runners in the mix here – Tom Owens is ranked second in this race, and we also have Casey Morgan and Kim Collison. 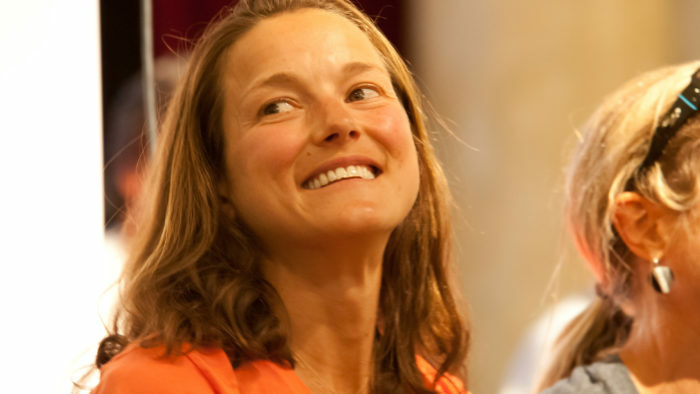 The top ranked British woman is Anna Troup, who’s finished top 20 in the UTMB and TDS previously. 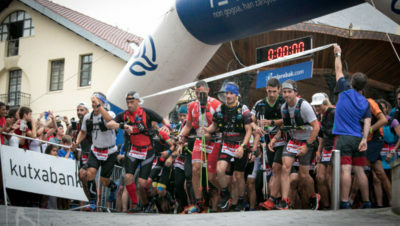 A recent addition to the UTMB races, the OCC also looks really interesting this year. The women’s race boasts Ruth Croft, Lucy Bartholomew, Amandine Ferrato, Marianne Hogan, Kelly Wolf and Andrea Huser, amongst many others who are capable of taking the win. Kelly Wolf could well be the runner to watch here, having had an incredible breakthrough year with wins at Lavaredo and Tarawera. The men’s race is also wide open, with Tim Freriks, Nicolas Martin and Thibaut Baronian the favourites on paper. The top ranked British man is Stuart Leaney, who has a background as a fast marathon runner (pb of 2.27) and has won Wendover Woods 50 and North Downs 50 since moving more towards the trails. The fields in all the UTMB races this year are really deep and wide open. It’s certainly going to be an exciting year and we really hope some of that excitement is going to include British runners! We’ll be there, reporting back via social media and on the website. This is a brand new race for this year, open to residents of the Mont Blanc area and volunteers at the UTMB. It’s a 40k with 2300m of ascent, going from Martigny to Chamonix. Among the favourites is Brit Robbie Britton.